Does Rihanna have new music with PartyNextDoor on the way? 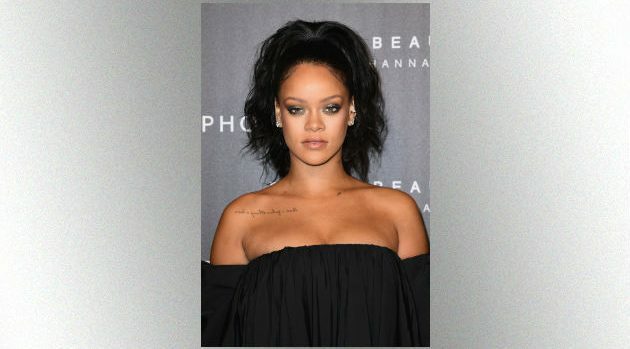 It’s been quite some time since we’ve have heard new music from both Rihanna and PartyNextDoor, but it appears as though the previous collaborators won’t be quiet for much longer. Over the weekend, the OVO Sound artist took to his Twitter to tease an unreleased record, and overjoyed fans have speculated that the track features none other than Ri Ri. While the yet-to-be titled song is a bit muffled in the video’s audio, the Rihnavy is convinced that the singer-turned-beauty mogul is the secondary voice heard throughout the chorus. PND previously collaborated with Rihanna on her number-one hit single, “Work,” on which he’s credited as a songwriter. In 2017, Party informed his fans, “I’m taking my time with this album, It’s straight party & unapologetic.” There’s been very little in the way of updates since. The hype for PND’s next official release, however, has returned with a vengeance.